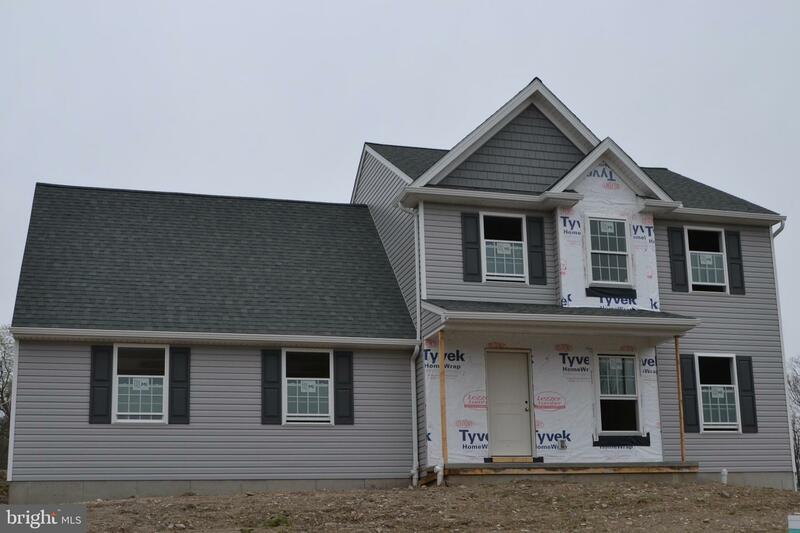 Brand new home with 2.67 acre lot! Your new home is close to everything. Call today to customize with your finishing touches. Imagine spending the quiet evenings on your deck, while entertaining friends and family. Four large bedrooms, oversized garage, huge yard for all your outdoor activities. Don't delay, this won't last!